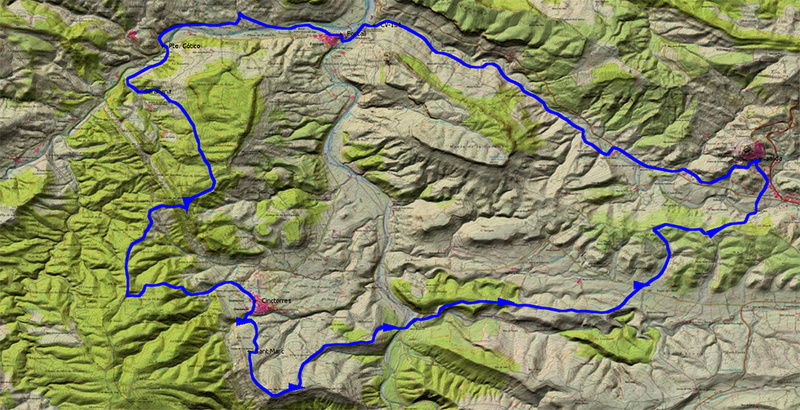 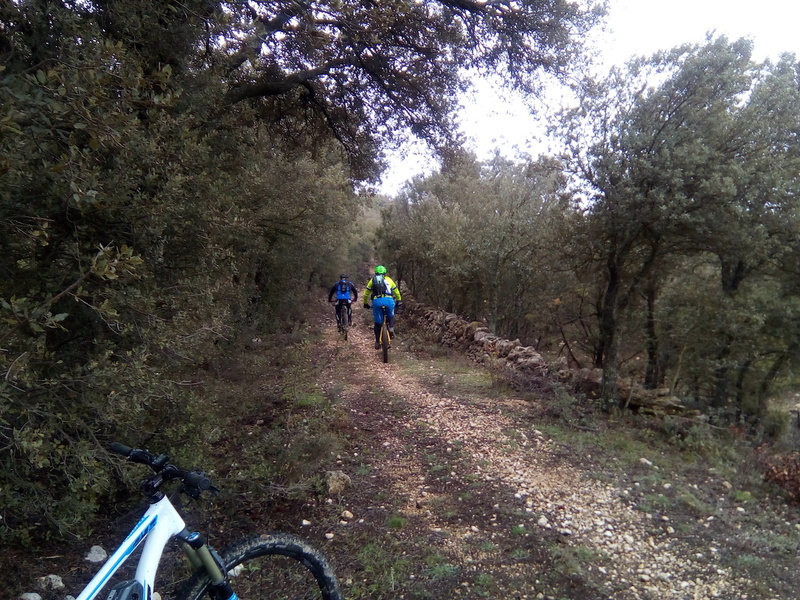 This is a circular route through the urban centres of Morella, Forcall and Cinctorres, which takes old trails and paths in order to enjoy the tranquillity of these rugged landscapes within our province. 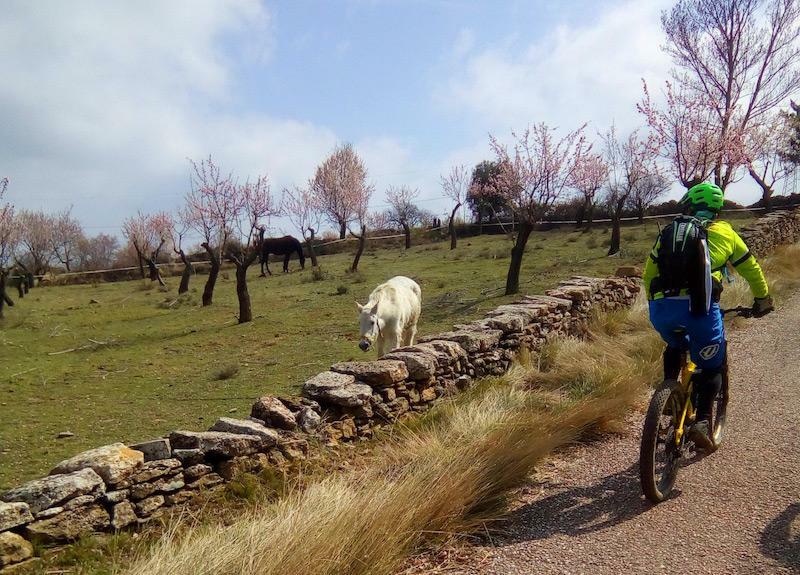 Whilst the beginning of the route from Morella to Forcall along the river Bergantes is peaceful, after passing the Sarañana chapel, the route becomes more difficult and harder work. 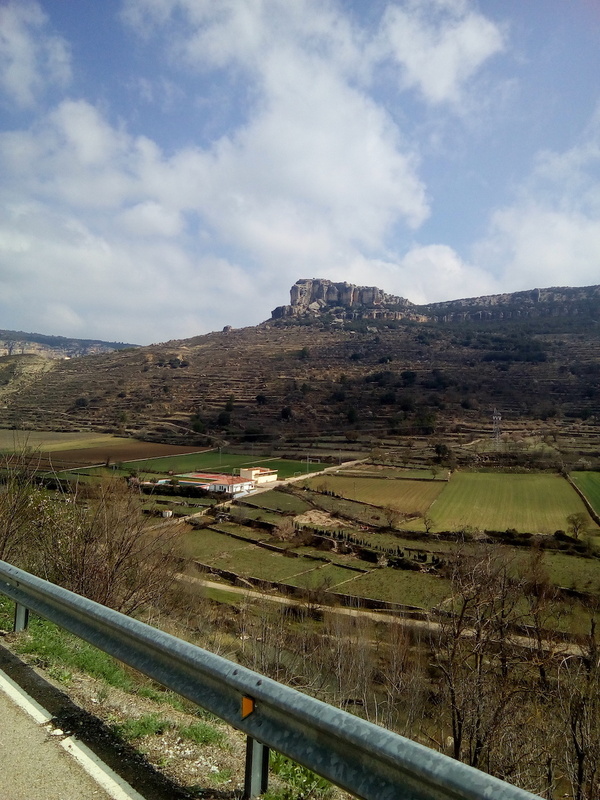 We will have to use our expertise to get to Cinctorres, and leave there with enough strength to enjoy the impressive views over the Celumbres walkways and the stone walls that we can see from there. 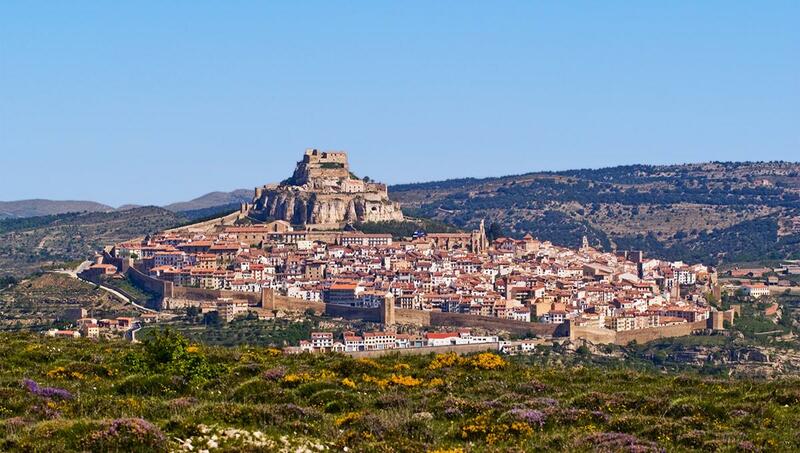 We will be proud of all of our efforts as we make it make to Morella.